Offroad adventures is the single most experienced, advanced and organized provider of offroading in Greece for more than 25 years. Since 1990 we have mapped most of the available areas and routes in Greece that lead to unique landscapes and offroad terrains. The knowledge acquired through the years of organizing 4×4 trips and events makes us the safest option for any type of offroad activity. We have more than 200 exceptional mapped offroad tracks that cover all levels of difficulty and demand. We plan adventure trips all over Greece that help you escape everyday monotony and lead you to discover beautiful, inaccessible until now green forests, unique plains, rare waterfalls, alpine mountain tops, rivers and lakes, traditional stone bridges and forgotten paths. We discover small villages that will travel you back in time with traditional guest houses and hotels that will provide you with a unique atmosphere. We operate under strict European safety standards. We have all the necessary vehicles & equipment that ensures a safe trip and a safe return. 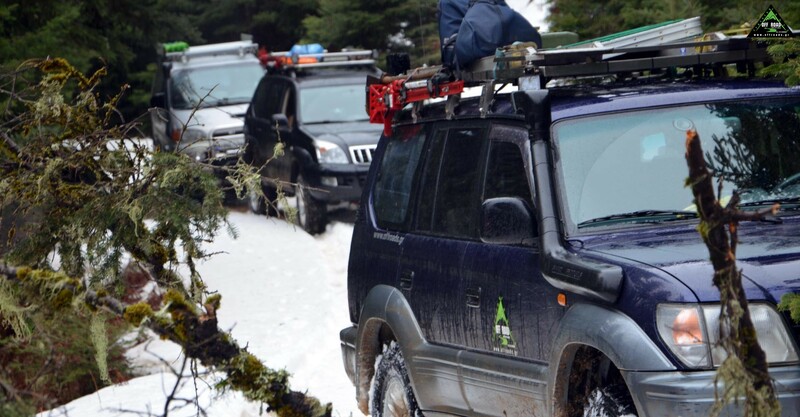 All our activities are organized in such a way that provide valuable training to all participants on safety when driving offroad and on living outdoors through entertaining games and activities on natural environment. The safety of crews and vehicles – in line with international standards – the driving joy, the entertainment of the participants, the development of teamwork, the protection of the environment and the support of the local communities. The most important thing for Off Road Adventures is not reaching first to our destination, but to get there safe without damages to our vehicles..
Each activity of Off Road Adventures is designed to be an experiential learning cycle for the complete and progressive learning of off road driving. Knowledge through our interactive activities prepares you to encounter any obstacle as an experienced off roader. Gameplay and training for beginners and advanced drivers in natural terrain. 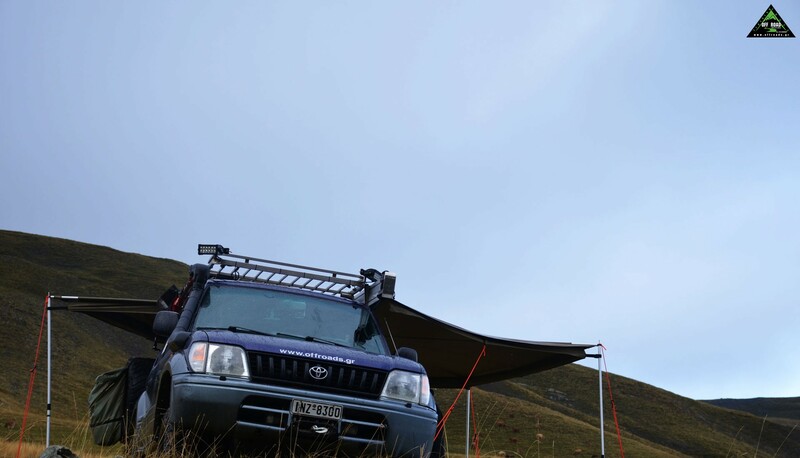 The experienced team of Off Road Adventures in the 4×4 off-road driving and living-surviving in the nature is always ready and prepared for anything. Ready to deal with any unpredictable situation and changing needs of the participants, prepared to lead you safely to any destination. 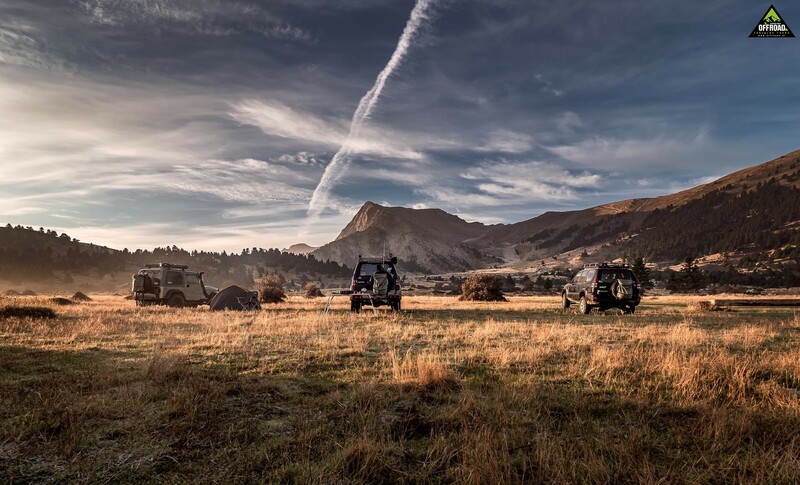 With Off Road Adventures you will experience with safety a unique sense of adventure in unpaved paths in natural and diverse terrains. Variety of destinations, time of the year and weather conditions to choose from. Individual trips, family trips, group trips with sightseeing experiences and activities with educational, tourist, exploratory, recreational and sporting interest in Greece and abroad. 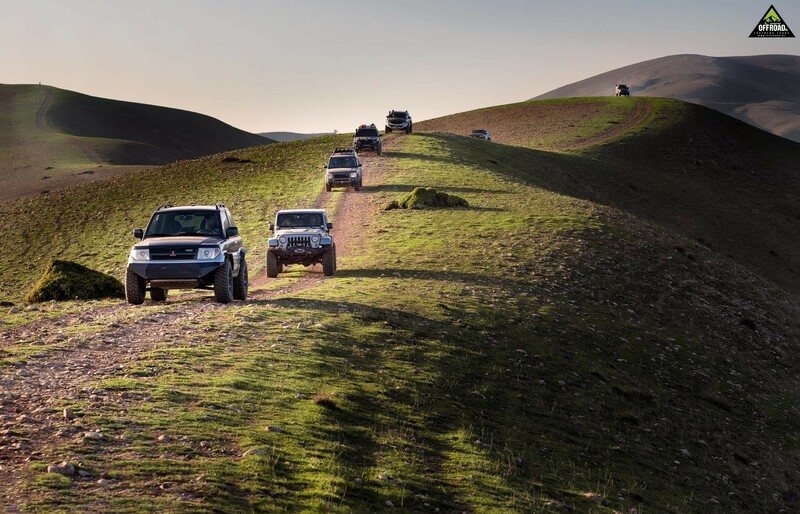 The Off Road Adventures follows the new global trend for “ethical tourism” and chooses destinations where the enjoyment of the trip relies on the authenticity of the experience as well. A superior travel experience with human at its center. Our choice of destinations is based on our contribution to the development of the remote local communities we visit. Safety, teamwork and reduction of our environmental footprint for the development of sustainable and responsible tourism. Environmental protection in the areas we visit is an investment for future generations. This is why we make sure that our drive through forests, rivers and lakes is light and does not damage the natural environment. Besides standard offroad destinations all over Greece, Off Road Adventures plans, organizes and executes tailor made activities to some of the most beautiful and unknown to the public places in Greece. Designed for those that holidays have to combine adventure and recreation through interaction with nature. From a simple family sightseeing trip to an extreme adventure for the “adrenaline junkies” we can meet any demand. You choose the level of difficulty you want and we plan the perfect trip for your needs. You can follow our expeditions either bringing your own vehicle, using our company’s vehicles or renting one from our selected car rental agencies. All arrangements will be made so that your expectations are met and the degree of difficulty matches your capabilities and knowledge. 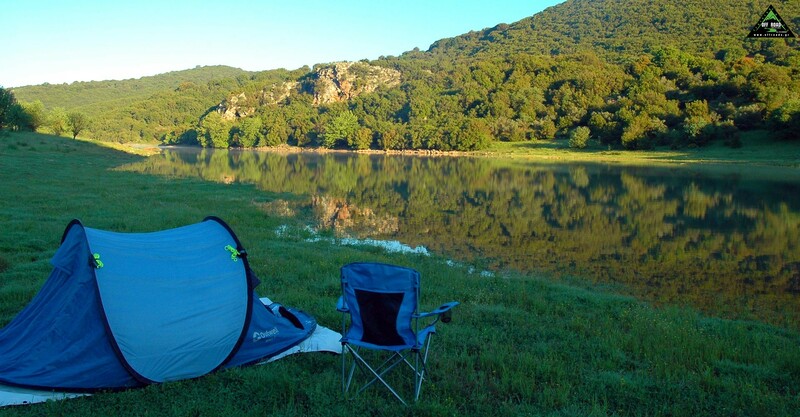 A variety of accommodation options are available, offering relaxation and comfort after a day out in the nature. Choice of hotels or guesthouses where applicable can be agreed upon as well as proposals for archaeological visits and cultural events. Experience Greek nature with unique dishes of the famous Greek cuisine. Discover the most beautiful off road tracks. Loose the sense of time in virgin forests, hidden lakes, waterfalls, lost tracks and deserted villages. We are a motivated team of people with experience and love for what we are doing. We can be flexible and fine tune any activity according to your specific requirements. OFF ROAD AdVENTURES is the single most experienced, advanced and organized provider of offroading in Greece for more than 25 years. We operate under strict European safety standards. The Off-Road Adventures© logo and related logos are registered trademarks.All articles and photos are proprietary intellectual property of Off-Road Adventures and associates. No part of this site may not be reproduced in any manner or media,without the prior written consent of Off-Road Adventures.